WinRadio G33 Excalibur PRO/CSO, 100 mt. 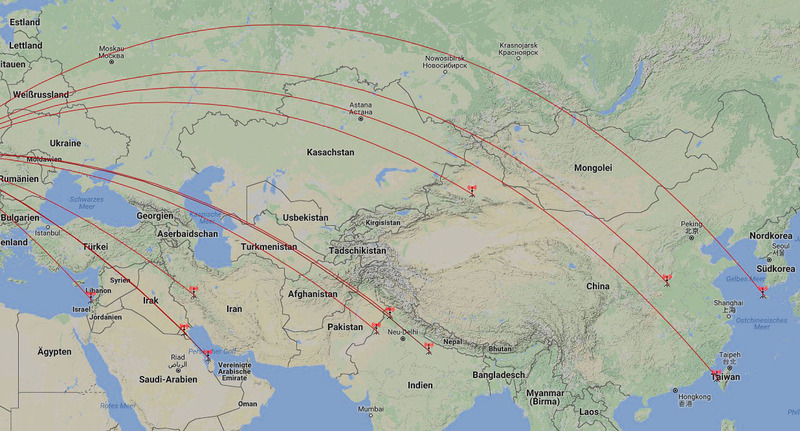 Beverage > Asia. 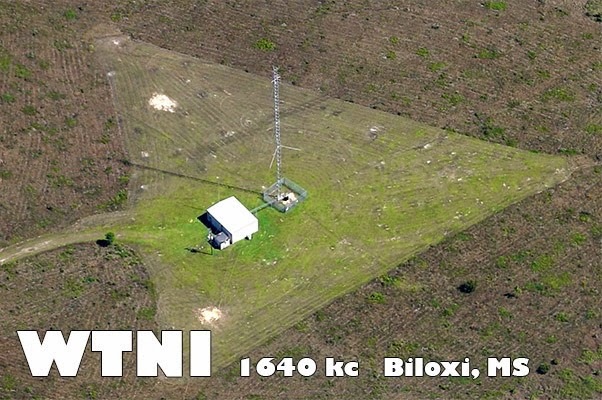 QSL: WTNI Biloxi, Mississippi 1640 kHz, for a 2015 report and many f/ups. Thats US State # 25 verified. 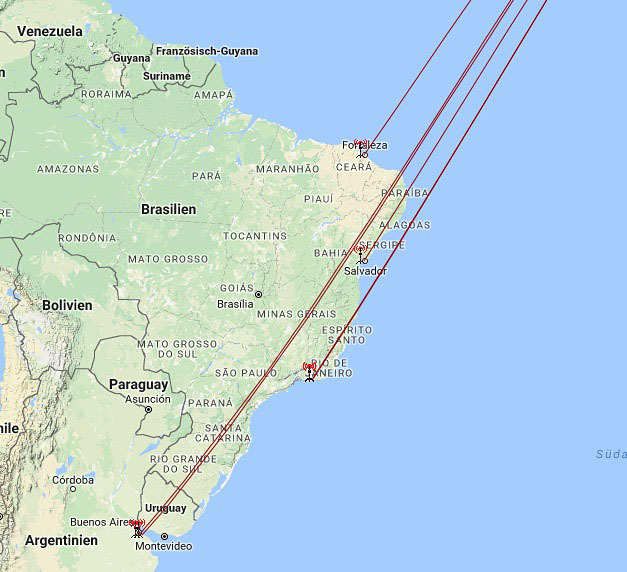 WinRadio G33 Excalibur PRO/CSO, 100 mt. 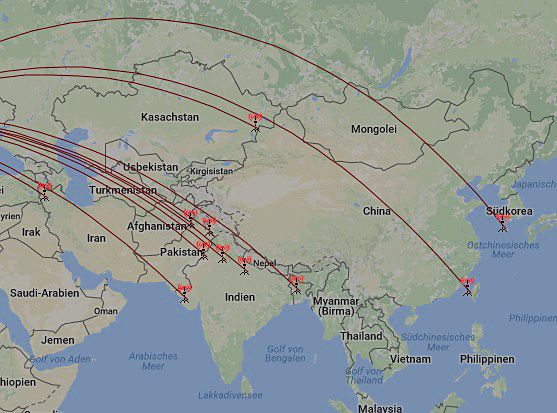 Beverage > South America. 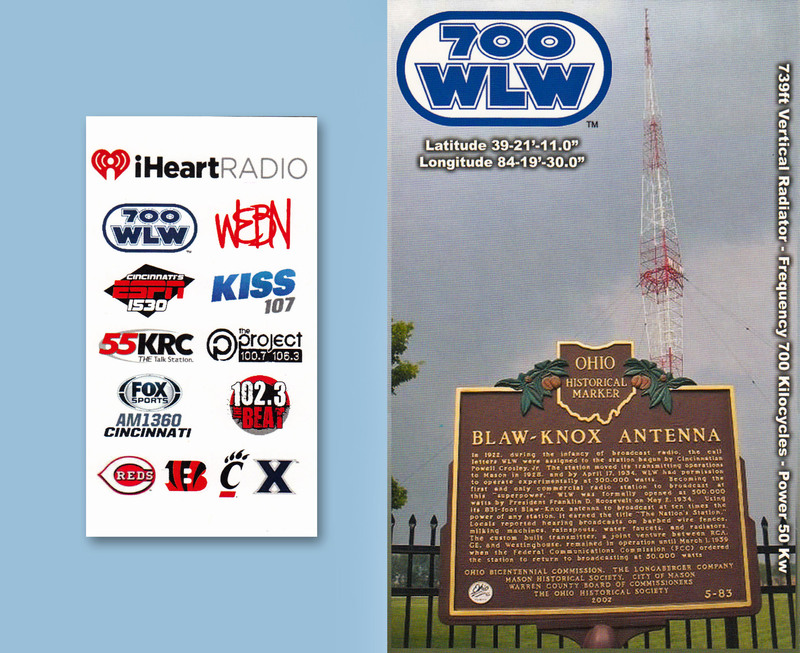 WLW 700, Cincinnati, Ohio. Thanks to Ted Ryan, Chief Engineer for the beautiful QSL card for my December 2016 report of this historic station. WinRadio G33 Excalibur PRO/CSO, 250 mt. Beverage > USA. 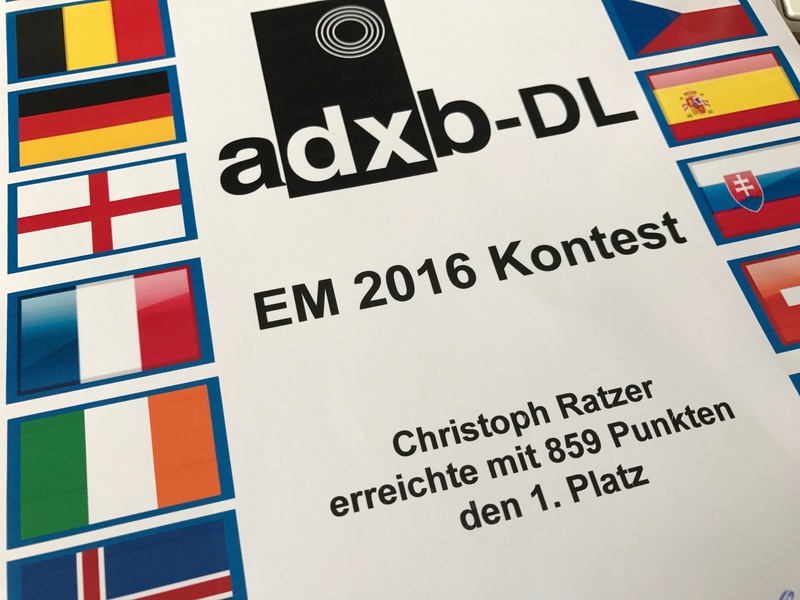 Thanks to the adxb-DL for the nice EM 2016 Contest!